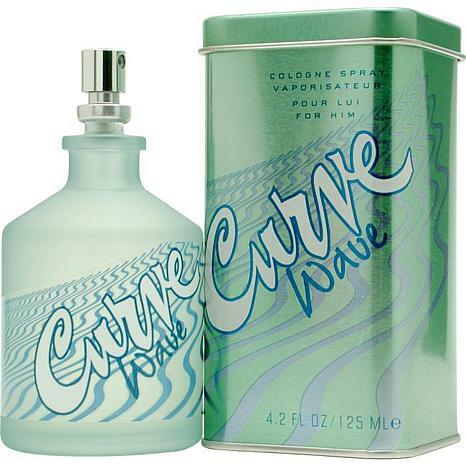 Launched by the design house of Liz Claiborne in 2005, Curve Wave Cologne Spray 4.2 oz is a mens fragrance that possesses a blend of musk, mint, juniper, and liquid oxygen. 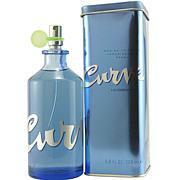 Curve Wave is recommended for daytime use. This item may not ship to Alaska, Guam, Hawaii, Puerto Rico, or the Virgin Islands using a ground shipping method. Please select an air method when ordering this item for those locations. All Orders must also have a physical address and not a P.O. Box. Alcohol Denat., Fragrance (parfum), Water (aqua), Anise Alcohol, Citral, Citronellol, Eugenol, Alpha - Isomethyl Ionone, Geraniol, Butyphenyl Methypropional, Limonene, Linalool. Me encanto su aroma, buen precio, y muy buen regalo para navidad. 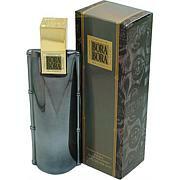 Great smell and long lasting!